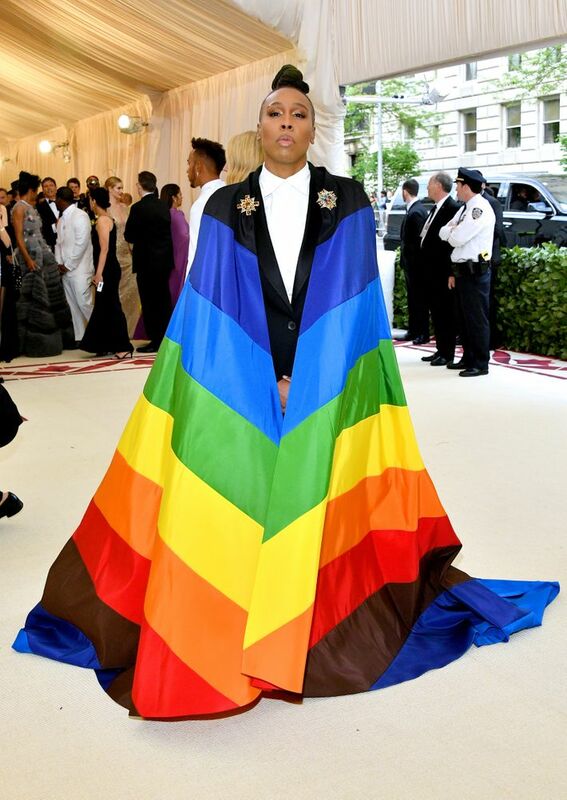 The annual Met Gala is one of the biggest fashion events of the year, and this year’s outfits did not disappoint. Incorporating the theme Heavenly Bodies: Fashion and the Catholic Imagination, the event’s most controversial theme to date, the A-list used this year’s red carpet to show off their most sacred looks. 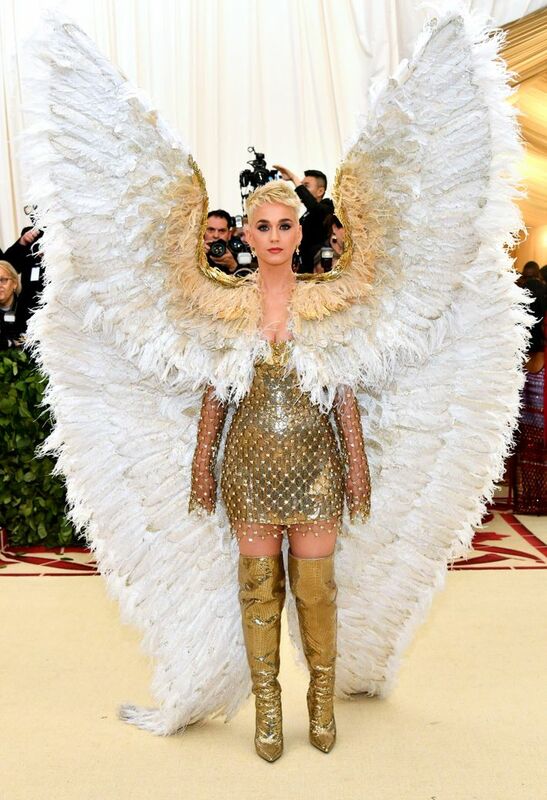 With crowns, crosses, and wings, the 2018 Met Gala red carpet was full of over-the-top ensembles that combined high-fashion and religion. Here are some of the best dresses from the 2018 Met Gala.